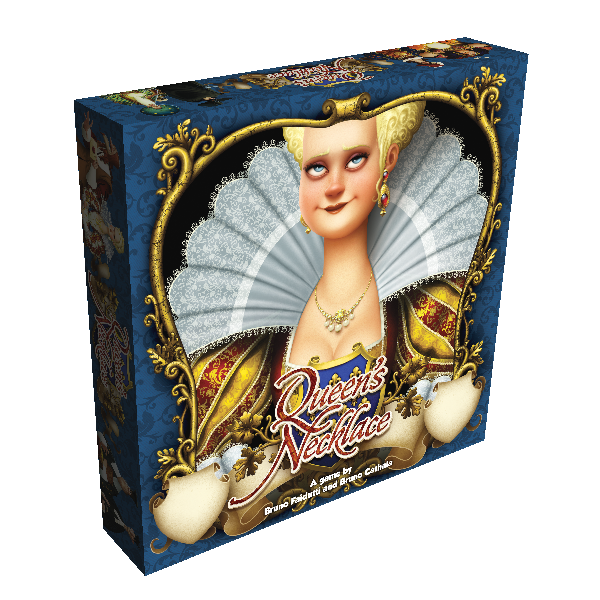 In terms of new releases, starting off there's the new edition of Queen's Necklace. 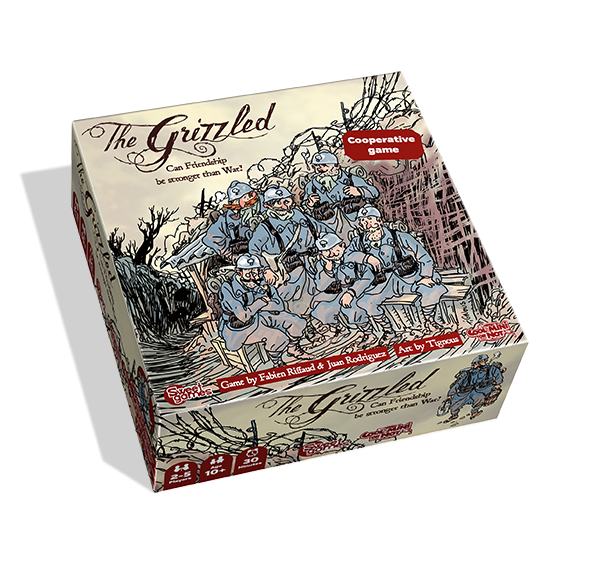 After that, there's the cooperative WWI card game The Grizzled (got to try that one at CMON Expo. It's a great, little game). For Dark Age, the new Forsaken book, as well as a bunch of new models will be available. 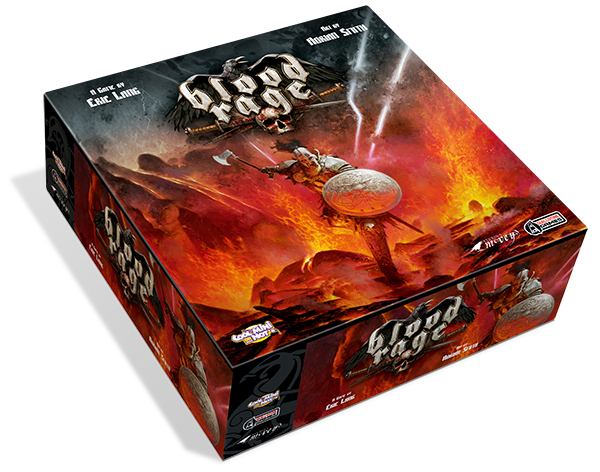 There will also be a limited number of copies of Blood Rage, The World of Smog: On Her Majesty’s Service, and Rum & Bones. As for Events, the very popular Game Fest will be running, where you get points for playing various CMON games during the show. There will also be Build 'N' Play events for both Wrath of Kings and Dark Age. There's a Dark Age Immortals event that will happen on Saturday. 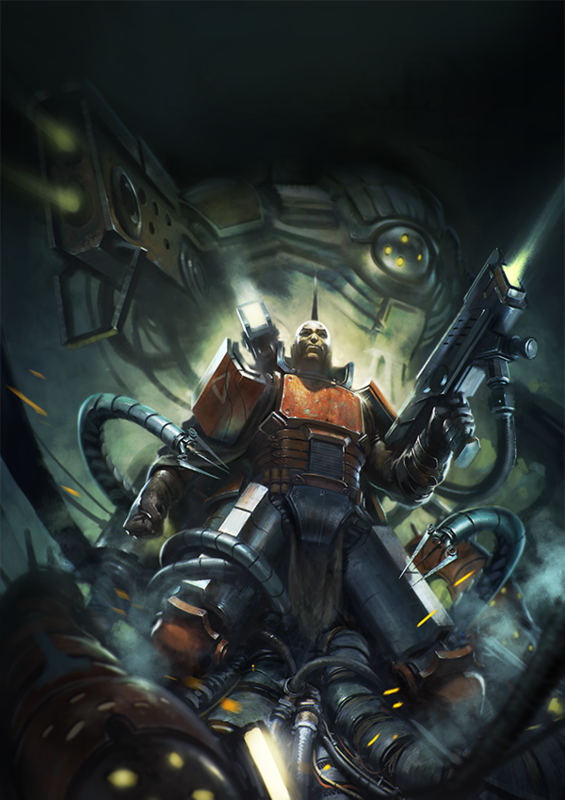 Another event for Wrath of Kings will be the Wrath of Kings: Battle for the Empyrean Throne storyline event. Finally, for you Zombicide fans, there'll be the Trick & Track campaign event (they do love their stories, don't they? ).